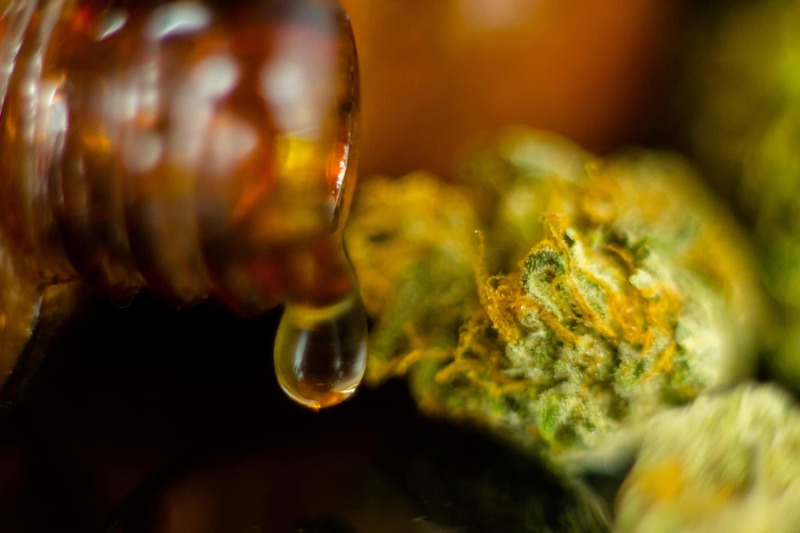 Getting high-quality rosin has quickly become a staple necessity for a dispensary. Not only does rosin provide a concentrate for the consumer, but it has proven versatile for many users. Rosin extraction can be done easily at home with just a few components. But getting a better extraction requires buying the best rosin press for your needs. The more you know about the basics of the best rosin press, the easier it will be to understand reviews. Companies flood the market with all sorts of different presses right now. 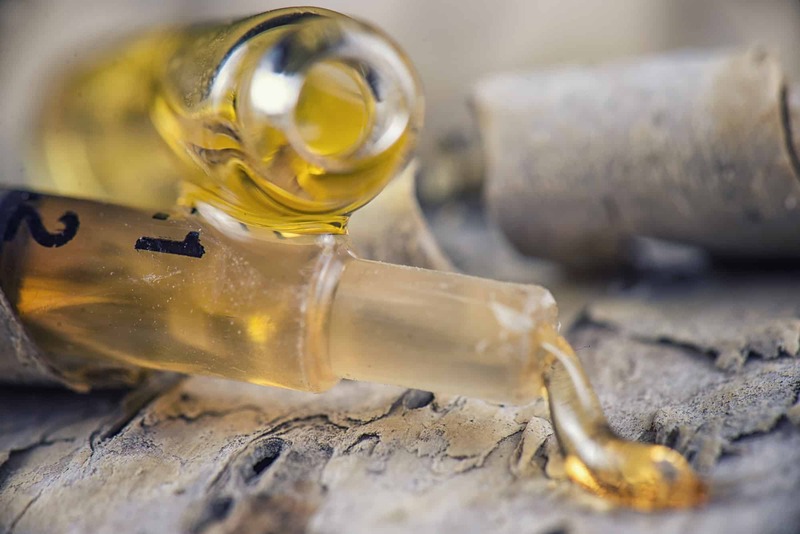 To understand what will best serve your needs and get you the rosin extraction you desire, you need to know what these features offer. No need to fear, we’ll also take into consideration the price points on these bad boys. The top of the line might sound best, but getting value for the dollar remains important. A rosin press has one or more heating elements, a press of some sort, and is stable enough to withstand the pressure of the press. The best rosin press will have an upgraded version of these elements that aid you in getting the best extraction. So let’s explore what is desirable for each of these key features. Contrary to what you may think, having larger heat plates doesn’t make for faster production. What it makes for is burned rosin. As the rosin extraction begins, the material is pushed away from the product and out. A larger, square plate will keep the rosin in the higher heat zone for longer, which could spell disaster for your extraction. The best rosin press will have a longer and narrower heat plate. This allows the center to be loaded with product and the rosin to quickly move to the edges. This enables the rosin to cool and then remain more stable. Trying to place the product towards the edge of a larger plate won’t suffice. This will cause issues with the pressure and the temperature readings. Also, avoid doing multiple stacks of product on a larger plate for that reason. The necessity of a digital temperature control can’t be overstated. Proper temperature control makes or breaks an extraction. Too cool and there will be little yield. Too hot and it will burn. A digital temperature control shows where you set the temperature. Ideally, it will also maintain that temperature through an extraction. The designers of the best rosin press understand that pressure also creates heat. Presses that don’t account for pressure heat will burn too hot. Buy a press that has temperature controls for the top plate and bottom plate. This compensates for pressure heat and results in a better extraction. Presses have a whole variety of ways to create pressure. The most popular home systems use pneumatic cylinders or hand turned cranks. These can provide adequate pounds of force, though they tend to be difficult to control. For commercial use, the best rosin press technologies come from hydraulic and electrical pressure. Electrical has the benefit of being fairly quiet, but it has a lower pressure threshold, in the 6-7000 lbs. range of force. Hydraulic presses can push over 60,000 lbs. of force. They also require little maintenance because the mechanism is all internal. Cheaper units have an issue with requiring oiling of the central cylinder and should be avoided. Power gets generated by a hydraulic cylinder which pushes liquid through a pressure change. Like pneumatic systems, the power comes from acting against a metal rod. The difference is hydraulic uses liquid and pneumatic uses gas. As you can imagine, pushing a liquid provides more pressure and also performs quieter. Digital timers should give more than a second-by-second countdown. Timers running into at least 2 decimals will provide tighter control for an excellent rosin extraction. 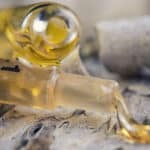 The best rosin press needs to release quickly to remove pressure and heat. Automating the process is nice, but not essential. As long as you watch the timer and know how to work the press, you can maximize your extraction. Timers should engage automatically when the pressure hits peak. A press that offers variable temperature control for each plate may also have timing settings. So you extract for a few seconds at one temp, then a few more at a different temp. Going commercial with a rosin extraction process requires serious capacity. A key feature of the best rosin press will be a capacity of 20g or higher of product for each press. Remember that upping the capacity also requires upping the pressure to maintain a solid extraction. As already mentioned, increasing capacity doesn’t mean adding a larger plate. A better press features multiple narrow plates over one large plate. This gives the added benefit of being able to run a different product at different temperatures across the press. The more moving parts a machine has, the more likely it will break down. The common issue with cheap hydraulic presses comes from maintenance. Potential leakage of oil from the hydraulic cylinder frustrates users. Oil contamination is also possible. Refilling the cylinder takes time and effort, as well as downtime for the machine. A commercial grade hydraulic press doesn’t require frequent cylinder maintenance. While the cheaper alternative may seem good up-front, machines of this sort always cost more on the back end. Look for quality craftsmanship in the best rosin press. These will have durability guarantees for lifecycle. This helps you to understand the total cost of a press. A press with all the bells and whistles that breaks down every other day will be no better than a cheap home setup. Lately, the Internet boasts all sorts of reviews of rosin presses and guides to rosin tech. It’s great to see so much information out there for such a great development. However, too many sites miss the mark and review machines without explaining what to actually seek. 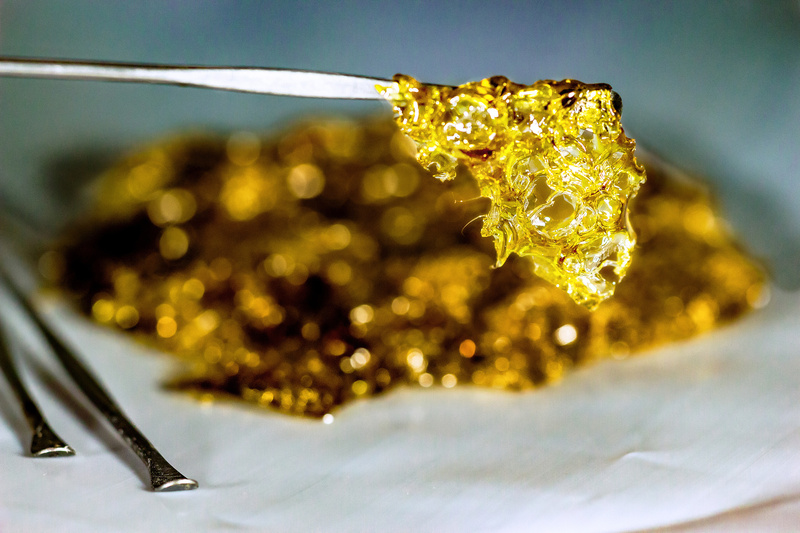 We offer competitive rosin press technology and tips and tricks for a great extraction. 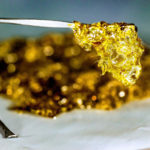 Check out our information page and learn more about how to boost your yield and create the best solventless extractions. Got a question? 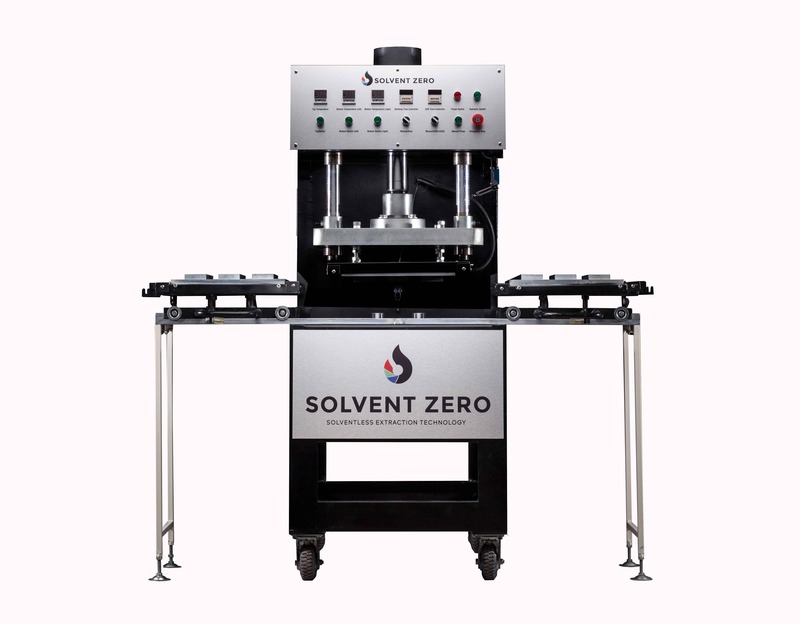 We can answer specifics about our machine and why going solventless is the way to make the best quality rosin.